Eighties vocal group The Force M.D. 's are returning with their first new album in 17 years titled "Our Favorite Joints." It features covers of classic R&B songs by Marvin Gaye, Al Green, The Temptations and more. The Force M.D. 's had a huge hit on the charts in 1985 with "Tender Love" and have been looking to recapture that success, following their 2000 release "The Reunion." Their new album contains a dozen tracks, beginning with the classic sounds of The Delfonics' "La La Means I Love You" as their voices sound timeless. The Force M.D. 's bring back the sounds of the seventies with The Stylistics' "People Make The World Go Round" and the popular "Let's Get It On." They pay tribute to their fellow soulful vocalists Boyz II Men with a spot on, emotional version of "End Of The Road," before jumping back in time once again to deliver amazing covers of Al Green's "Love And Happiness" and The Temptations' "Just My Imagination." To find out more about The Force M.D. 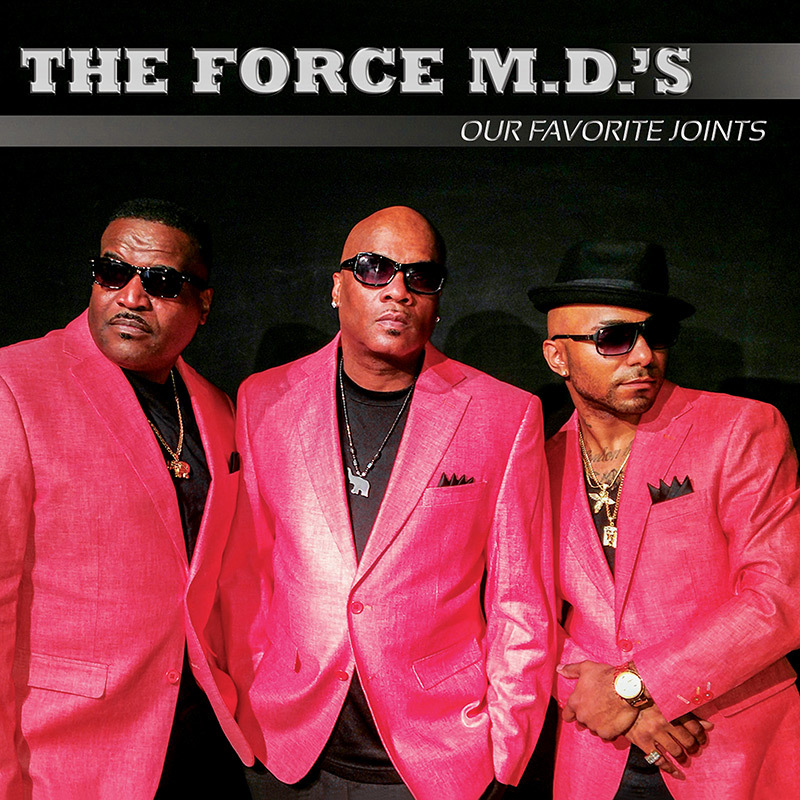 's and their latest release "Our Favorite Joints," please visit their Facebook page at facebook.com/ForceMds. 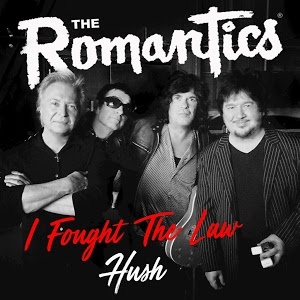 Fellow eighties rock stars The Romantics are celebrating their 40th anniversary with a string of live dates that run through July and August and the newly released singles "Hush" and "I Fought The Law." The Romantics may be best known for their hit songs "What I Like About You" and "Talking In Your Sleep." The band has been busy in the studio, producing their first original song in over a decade with 2015's "Coming Back Home," but cover songs are where the band's heart lies now. After the 2016 success of their covers of "Daydream Believer" and "We Gotta Get Out Of This Place," they continued with the theme with a thunderous cover of Deep Purple's "Hush" and a punk-like version of "I Fought The Law." For a complete list of shows and to find out more about their two new singles, please visit romanticsdetroit.com.